Election Day is Tuesday, April 23. 2019. It's important to think about your plan to vote. 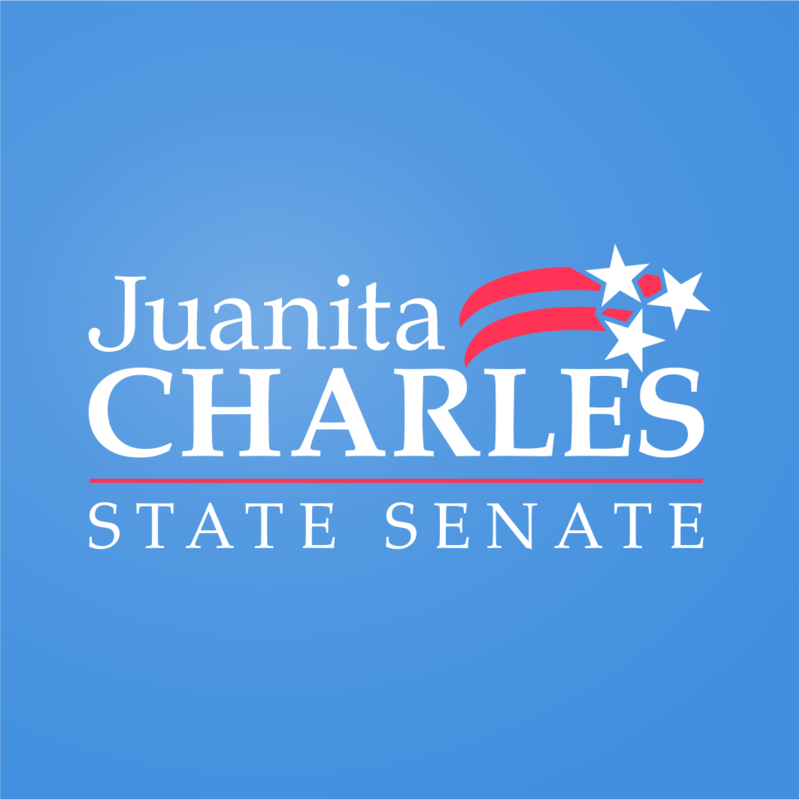 Will you be voting for Juanita Charles for Tennessee State Senate District 22 when you cast your ballot?